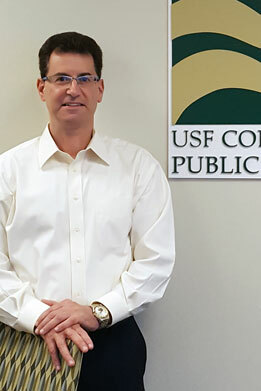 TAMPA, Fla. - Eight University of South Florida professors whose research has set a global standard in a range of disciplines from environmental sciences to health and aging studies, and from chemistry to criminology, have been named Fellows of the American Association for the Advancement of Science, the world's largest multidisciplinary scientific society. 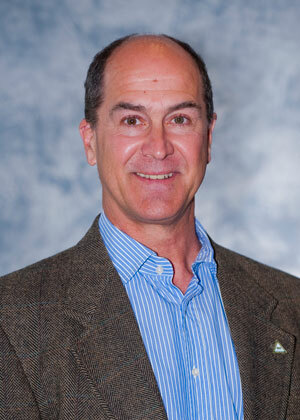 Thomas L. Crisman is a Jefferson Science Fellow and Professor in the School of Geosciences in the USF College of Arts and Sciences, and an affiliated researcher with the USF Water Institute. Dr. Crisman has been researching the ecology, management, restoration and conservation of freshwater wetlands, lakes and rivers specifically in the subtropics and tropics for more than 40 years. His work has led to significant advances in understanding subtropical limnology in Florida and subtropical regions around the globe. In addition to Florida’s freshwater ecosystems, Dr. Crisman has conducted extensive international research in Latin America, Africa, the Middle East and the Balkans. 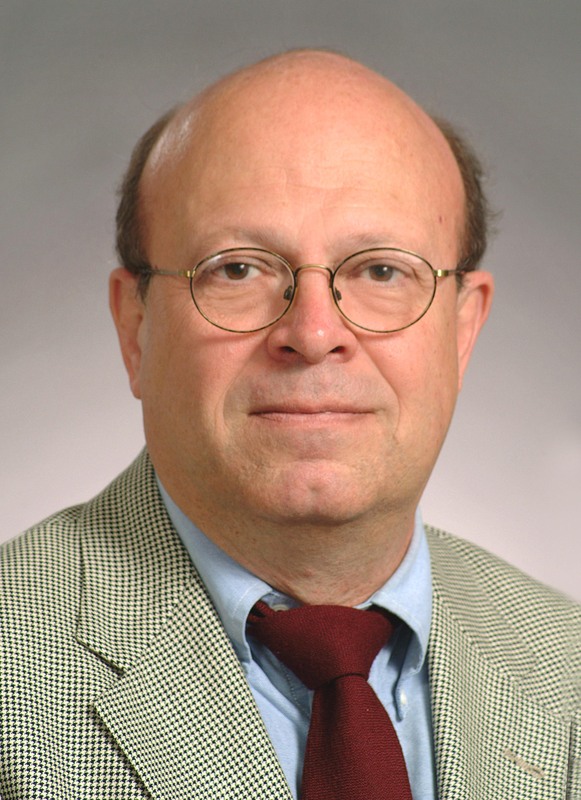 His research has also focused on the long-term ramifications of watershed management, transboundary water issues and landscape responses to over exploitation of groundwater resources in the Balkans and Greece. An internationally renowned researcher and expert in water management policy-making, Dr. Crisman identified the interdependent relationship between human society, water management, energy, economics, and public health. He has created sustainable policies for governments around the world looking to integrate science, social values and water management, and he is applying this novel approach in Saudi Arabia, Oman, and Jordan, as well as in the Balkans. He is currently working on interdisciplinary approaches to ecohydrology and ecohealth, ecological impacts of urbanization, and climate change. Dr. Crisman has been a Ford Foundation Travelling Scholar in Venezuela, a visiting scientist in Australia, an instructor for OTS in Costa Rica, a Fulbright Scholar in Turkey, an instructor in Uganda and Poland, and a visiting instructor for UNESCO in Zimbabwe. He also currently chairs the International Board for the International Balkan Environment Center. He has been a mission member and mission chief for UNDP/World Bank Evaluation teams for various international projects. 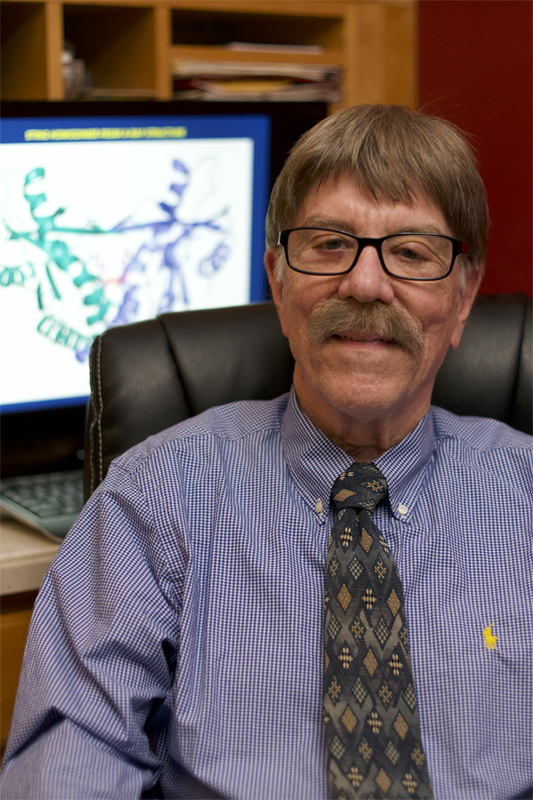 Since 1997, Dr. Crisman has served as a board member of the United States-Israel Binational Science Foundation. 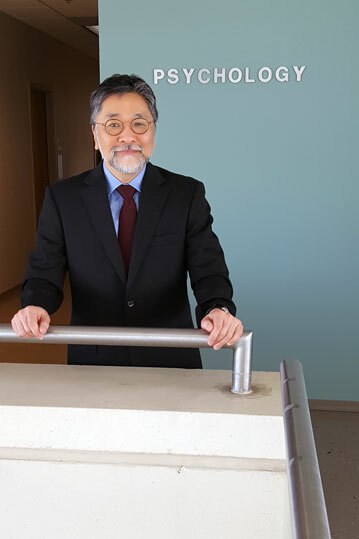 He has made nearly 300 presentations at scientific meetings throughout the world, and he has written 95 refereed publications, two books and 29 book chapters. Dr. Crisman earned an A.B. in Zoology and Geology, an M.A. in Zoology, and Ph.D. in Zoology-Limnology—all from Indiana University. He completed his postdoctoral research at the Limnological Research Center at the University of Minnesota. Kathleen M. Heide is a Professor of Criminology in the USF College of Behavioral and Community Sciences. She is also a licensed mental health professional. 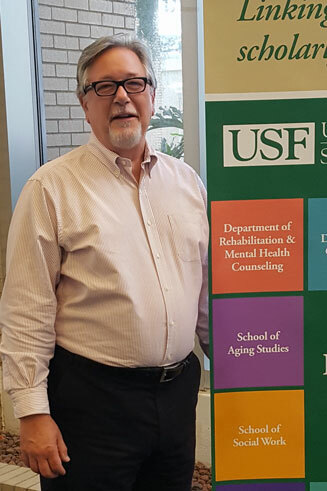 Dr. Heide previously served as the Interim Dean of the USF College of Arts and Sciences. 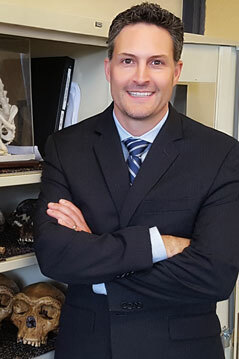 Dr. Heide is one of the nation’s leading scholars on parricide (when children kill their parents) and juvenile homicide (youths under 18 arrested for murder). She has been retained by the state and the defense to evaluate defendants charged with murder in 16 states and Canada. Her book, Why Kids Kill Parents: Child Abuse and Adolescent Homicide, was the first scholarly book on the subject and is considered a seminal publication. She is also an expert on understanding family violence and treating trauma. 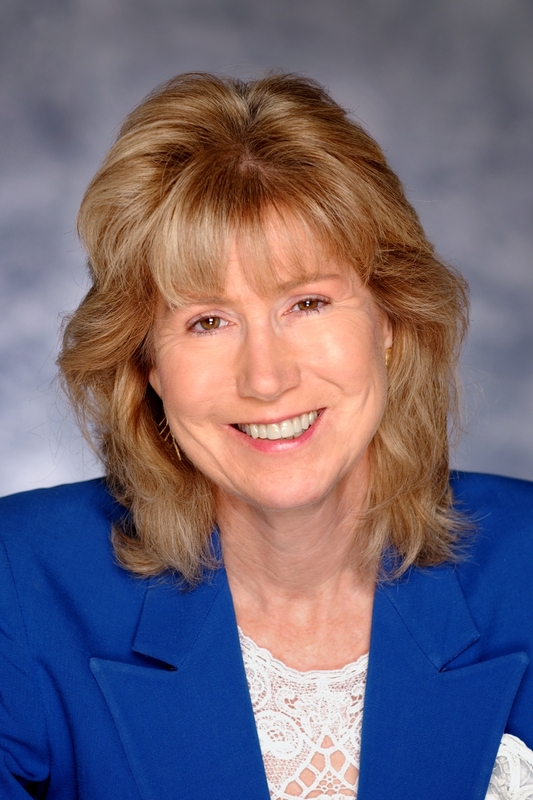 Dr. Heide is the author/co-author of four books, more than 70 peer-reviewed journal articles, 30 additional publications, and more than 120 papers presented at professional conferences. Her work has received more than 3,100 citations, with an h-index of 31. Her research has also been featured by major news outlets around the world; and she has served as a consultant to the National Institute of Justice, National Institute of Health, many state agencies, and several law firms. Dr. Heide has served on more than a dozen community boards or councils, has held two gubernatorial appointments to the Florida Sentencing Commission, and is a court-appointed expert in matters relating to homicide, violence, and children and families. She has received several major awards from USF for teaching excellence, including the Jerome Krivanek Distinguished Teacher Award and President’s Award for Faculty Excellence. Dr. Heide was elected to full membership in the American Psychological Association in recognition of her contributions to the field of psychology. She was invited by Queen Sofia of Spain to present her research at the International Meeting on the Biology and Sociology of Violence: Youth Violence (2004). She holds a B.A. from Vassar College, where she was elected to Phi Beta Kappa, and earned both her M.A. and Ph.D. from the University at Albany, State University of New York, School of Criminal Justice, where she was recognized as a distinguished alumna in 2007.